Top 100 Solution Provider WBM Office Systems of Saskatoon divested and sold its legacy telecom business to Telebyte, a communications company owned by AirTel Wireless of Calgary. 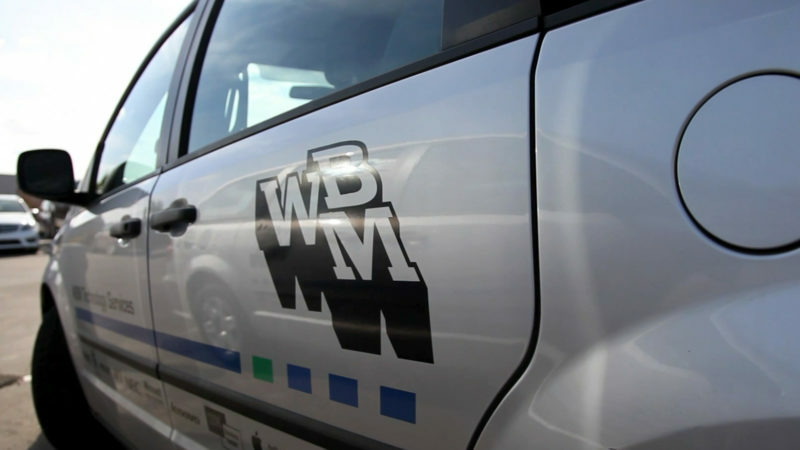 “This is a big move at WBM, one we have been working for some time,” said WBM vice president Brett Bailey. As part of the deal, Telebyte will be bringing over 16 staff members from WBM. Bailey was unable to divulge the sale amount but did say this sale means he and his business partner JoeAnne Hardy, along with her husband Bob who make up the Hardy Trust will be in total control of WBM going forward. This sale also resulted in WBM shareholder Garry Laxdal leaving the company for Telebyte. WBM placed No. 33 in this year’s CDN Top 100 Solution Providers rankings. Bailey added that WBM is committed to being a customer focused and best in class solution provider in everything they do. The telecom unit, however, had a great team in Alberta but competed directly with one WBM’s closest partners in the province of Saskatchewan. “This move brings us into closer alignment with SaskTel. It also allows us to focus on the areas that we feel we can be best in class: Managed Print Solutions, and building a Centre of Excellence in terms of attracting great people into our industry,” Bailey said. The deal also provides WBM with significant reserves to explore growth through aggressive investment, such as the construction of an infrastructure operations centre and strategic acquisitions. Bailey said that this divestiture will enable WBM to focus on continuing to build up its Alberta presence across both IT and print, and to seek additional real estate, technical strength, and one or more target customer bases/competitive takeouts. As WBM moves forward as an IT Solution Provider, the company will continue to deliver solutions through its Enterprise Division, including offers from communications providers such as Microsoft and Cisco, however will now look to its partners for best in class telecom solutions and support on behalf of its customers. “We believe very strongly that this is great news for each and every one involved, from Telebyte, to WBM, to our customers, and that makes it very easy for us to want to talk to everyone directly about it. Today is another great day for WBM,” Bailey added.